Last weekend was a lot of fun, despite the heat! 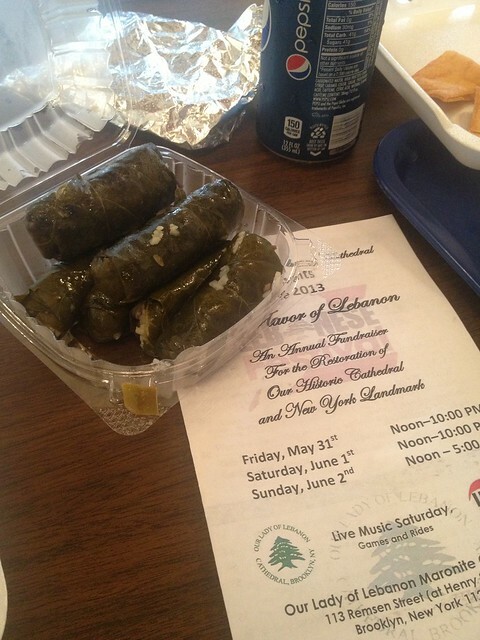 As with every other #blogjune, it was time again for the Lebanese Food Festival. We never miss it and because we had a busy weekend planned, we decided to go on the Friday night. Friday night is just food only – the streets aren’t blocked off and there is no street fair atmosphere. 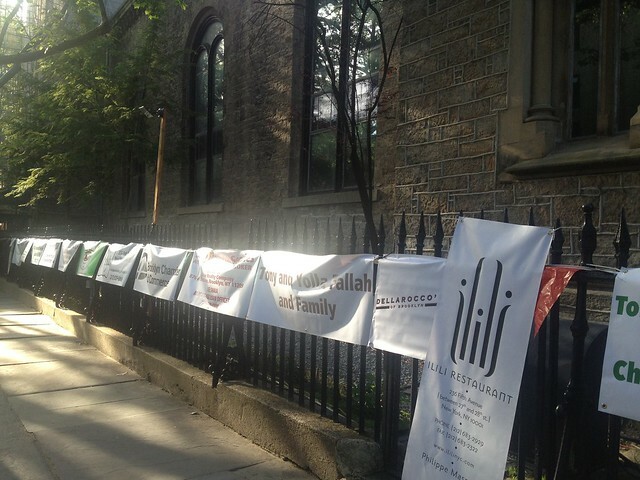 But we still got to have a super tasty dinner and help raise funds for Our Lady of Lebanon Cathedral! I basically get the same thing every year… but oh gosh. It is always so good! These photos are not the best as they were just from my phone. Here was my dinner. 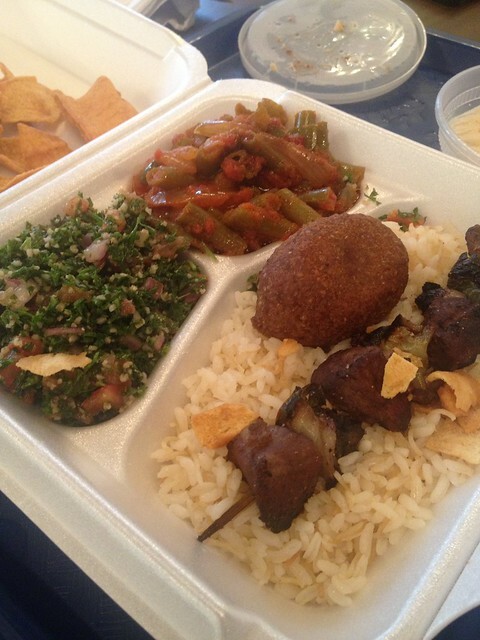 The kefta was phenomenal. It was a lot quieter in the street compared to what we normally see on a Saturday and Sunday. Check out my other posts on this great festival so you can get a better idea of how fabulous it is. If you are in New York, no excuses. You have to go!